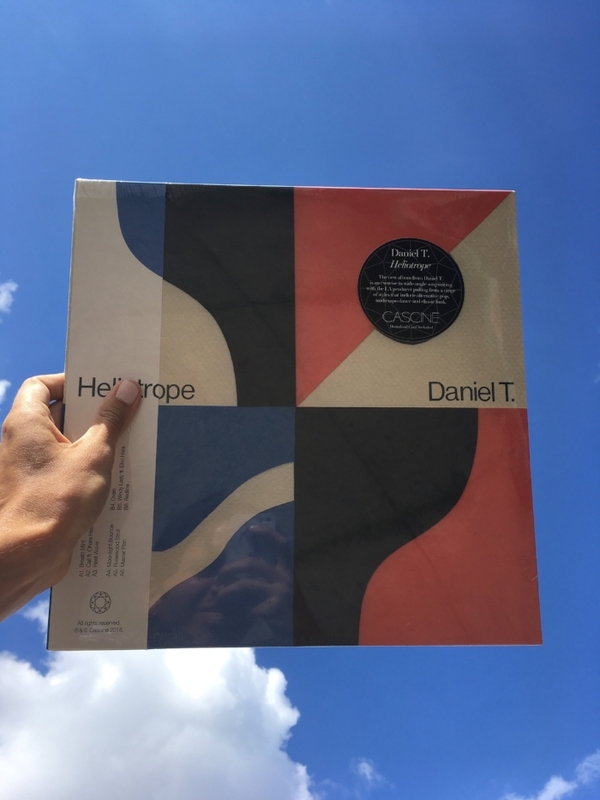 My first full-length album, "Heliotrope" will be out mid-September on Cascine. Beautiful album art by the very talented John Zabawa. The announcement came courtesy of Self-Titled! The first single, "Heat-Wave" is out now! You can listen on Spotify, or you can click the youtube link below to check it out.